Saturday, 11:00 a.m.– 4:00 p.m. 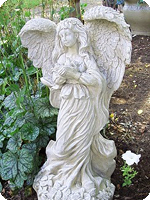 Located in the historic block of downtown Sylvania, Ohio, (near Toledo) our “one-of-a-kind” niche shop resides in a 100 year-old house and is home to thousands of angels of all kinds for the home and garden. There are angel-themed, quality gifts for all occasions — from joyful celebrations to memorials. Angel merchandise is beautifully displayed on antique furniture. Angela’s Angels Gift Shop is sensitive to the special needs of our customers. 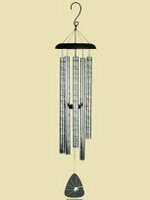 We specialize in comfort gifts, during times of loss and healing. 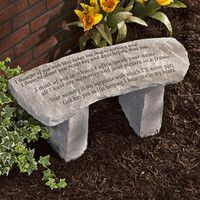 Custom funeral arrangements are available and include local delivery. 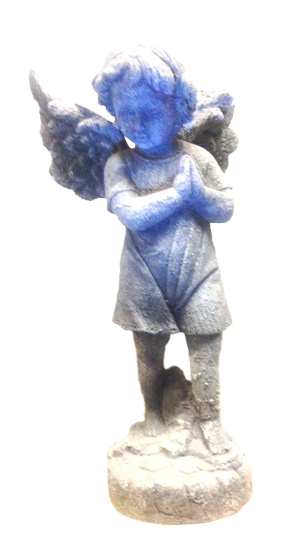 Our angelic merchandise allows our customers to convey their loving thoughts with a lasting gift. Throughout the year, Angela’s Angels Gift Shop hosts inspirational and angel-related events and classes, which include art shows, jewelry parties, book signings, spiritual medium sessions, angel card readings and multi-reader open houses. Contact or visit us to be put on our mailing list.